Now and through Halloween, (All Hallows’ Eve) save 20% on all your favorite varieties of American String string sets. Includes acoustic, electric, archtop, Nickel, Rock Formula/Alloy 52, Steel/Nickel Plated Steel, bluegrass, mandolin, banjo, and more. Use coupon code “SPOOKYSAVE20” at checkout. 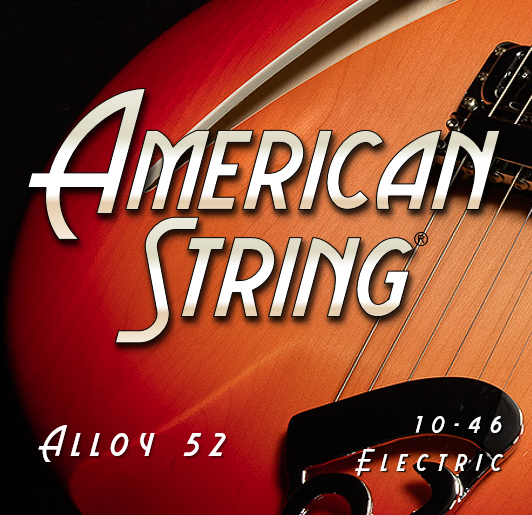 Enjoy your Halloween with some of the highest quality, longest lasting strings,…superior tone, great feel in your hands, strings that stay in tune and perform longer than other brands.